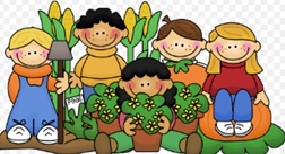 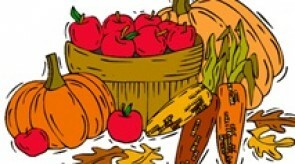 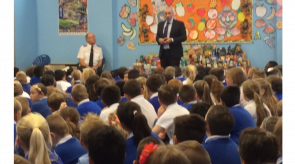 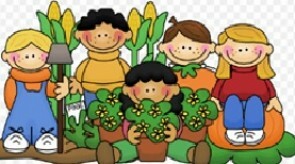 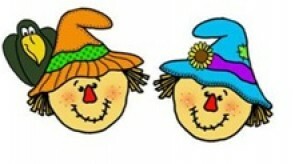 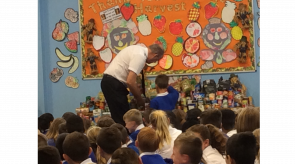 Every year during the month of September or October we have a Harvest Assembly. 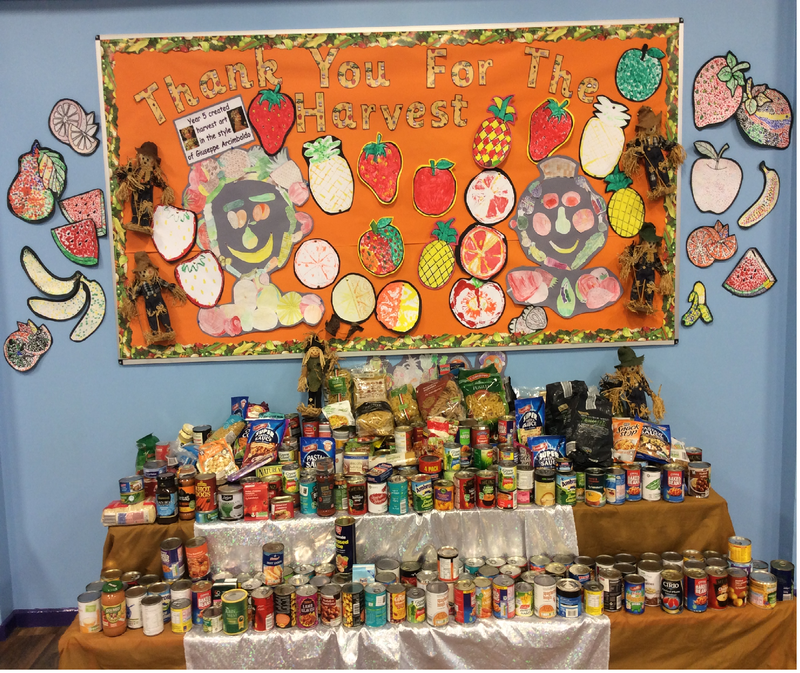 Harvest in school is celebrated through singing, prayers and various lessons. 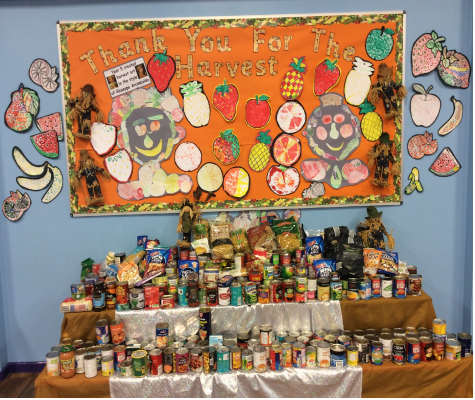 The children particularly enjoy creating Harvest Art across the school and we like to decorate our school hall with a harvest art display and food which our pupils like to bring from home to donate. 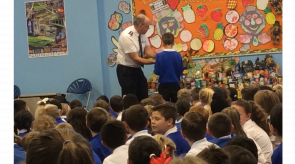 Our Storyteller friends from Open the Book bring our Harvest Celebration alive with the story, 'The Marvellous Picnic' based on a story from the bible called Feeding of the Five Thousand. .
We were joined by Ian McCredie from Willenhall Salvation Army for our assembly this year.